In this two-day workshop, participants will learn and practice effective business analysis techniques that can be applied in an Agile environment. 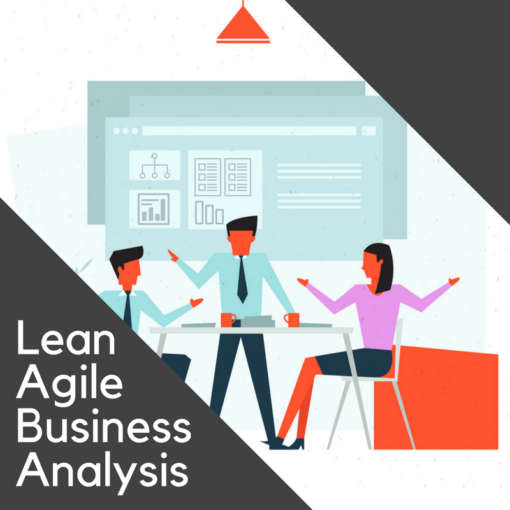 This course explores the role and responsibilities of a Lean-Agile Business Analyst and equips them with the essential skills to be successful on Agile projects. Participants will relate the values and principles of various agile frameworks to understand how they can contribute value. 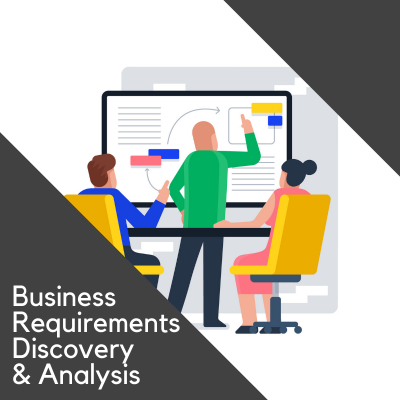 This is a practical course that explains how a Business Analyst can support a Product Owner, Scrum Master, the Agile Team and their clients from the inception of business or product idea through the formulation of its vision and lean-agile business case, the discovery of its capabilities and features, the articulation of the epics and user stories for it, and the prioritization, refinement and management of the backlog items and Kanban boards throughout. Incorporating agile concepts and methods from Scrum, SAFe, the Agile Project Framework, Kanban and more with insights from experts like Jeff Patton, Mike Cohn, Dean Leffingwell and others, this course is agile agnostic and ideally suited for those working in any of those environments – or others. Business Analysts working with tools like Jira, CA Agile (Rally), Planview (Innotas), IBM, VersionOne, Daptive (ChangePoint), Clarity, PowerSteering, or Targetprocess will also find this course extremely valuable by learning the best practices these tools require – and private training workshops can also be tailored to your toolset. This workshop is intended for business analysts, product owners or agile team members performing business analysis tasks. This is not an introduction to agile or scrum but provides in depth methods and techniques agile business activities within an agile project or environment. 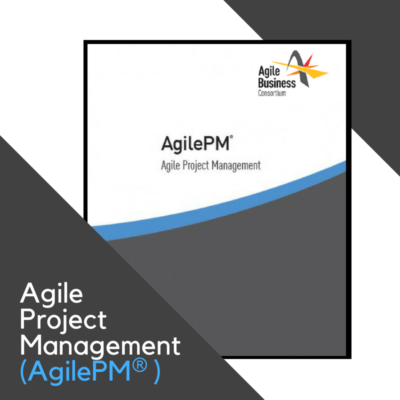 Though there is no pre-requisite to this course, for foundational or intermediate coverage of fundamental business analysis skills we recommend Eliciting Business Requirements, and for an excellent introduction to Agile, we recommend The Agile Project Framework. 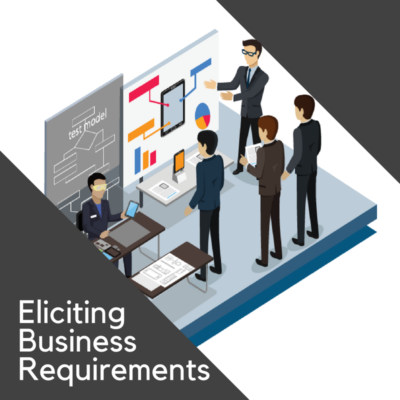 Defining Product Requirements for Product Owners is a similar class to Lean-Agile Business Analysis. Given the significant overlap between the two courses we recommend taking one or the other (based on your learning objectives, role and course availability.) If you have already taken the Product Owner course, then this could (but would only) be appropriate as a refresher. Thank-you. Finally a decent Agile course for Business Analysts. This answered a lot of practical questions for me that I am going to take back to my org and hopefully work into our Scrum process. I enjoyed this course. It was all valuable information that I hope I can use in my daily responsibilities. Really good course for BA’s and any Agile Team. Not just a rehash of Agile 101 basics. And excellent instructor too. I would love if all our BA’s (and our CSM’s) took this.